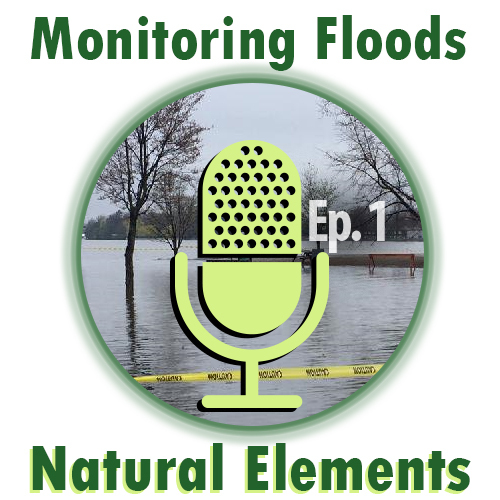 In the first episode of our new series Natural Elements, Simon Tolszczuk-Leclerc from Natural Resources Canada’s Emergency Geomatics Service explains how we use satellite imagery to monitor flooding. 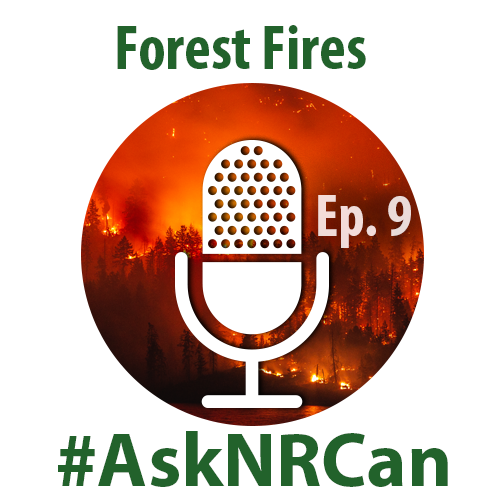 This information is valuable to first responders and local governments managing flood risks. 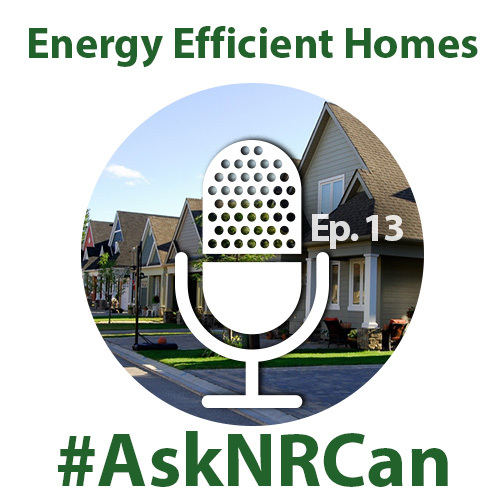 On this episode of “Ask NRCan,” engineer Chris McLellan talks about the next generation of energy efficient homes in Canada. 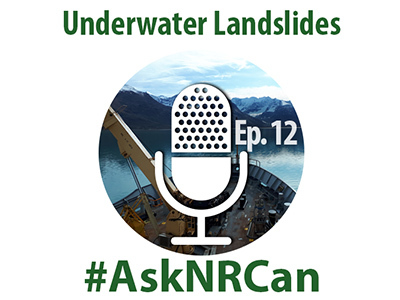 On this episode of “Ask NRCan,” research scientist Alexandre Normandeau talks about his work on underwater landslides and their impacts on coastal communities. 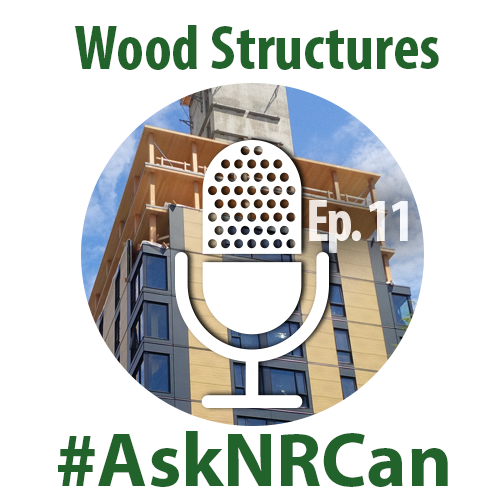 On this episode of AskNRCan, our experts explain how we’re working to increase the use of wood in non-traditional buildings like high-rises, commercial box stores, bridges and more. Are bioplastics better than regular plastics? 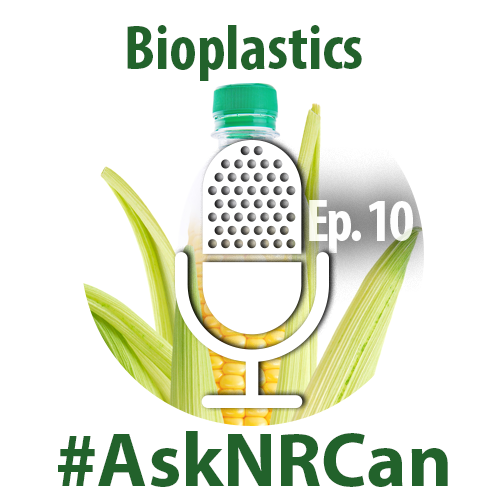 Experts Peter Gogolek and Jean-François Levasseur discuss bioplastics, a type of plastic made from renewable biomass sources like vegetable fats and oils, straw, and woodchips. Are bioplastics truly better than petroleum based plastics? Listen to find out. 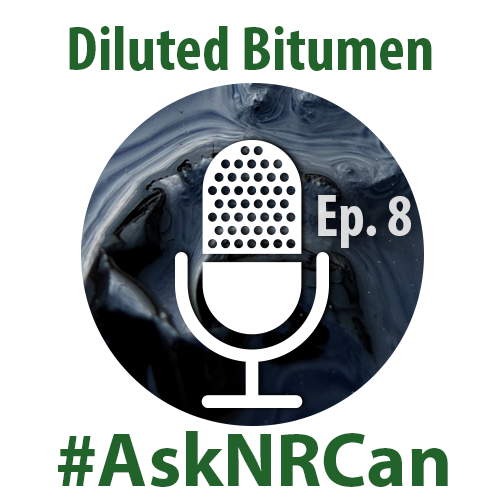 On this episode of AskNRCan, scientist Heather Dettman sits down with us to discuss her work with diluted bitumen to improve the transportation of crude oil and better understand how oil spills behave in water. 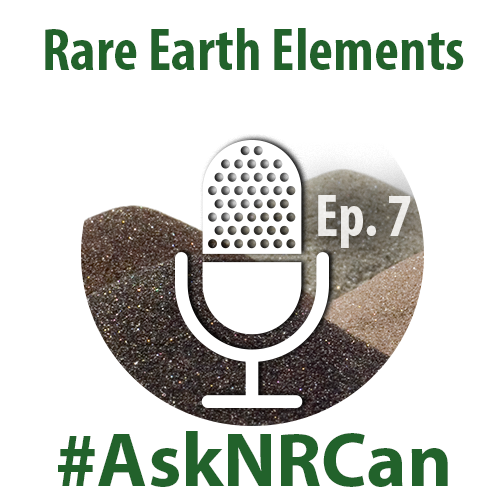 In this episode of our Ask NRCan podcast, we sit down with expert Janice Zinck to discuss what rare earth elements are, why they are important and what type of research Natural Resources Canada is doing to help Canadian industry. 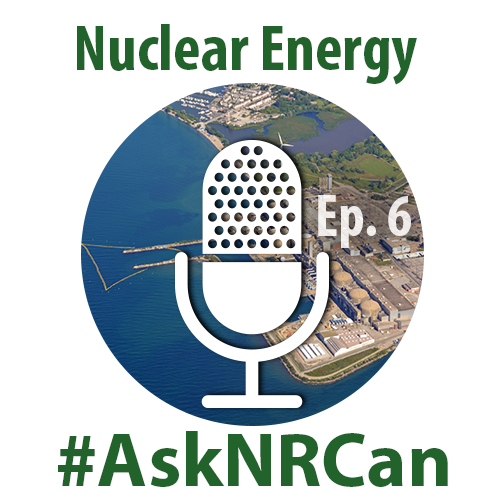 In this episode of AskNRCan, Diane Cameron and Dave McCauley discuss how nuclear energy will play a key role in meeting our international climate targets. 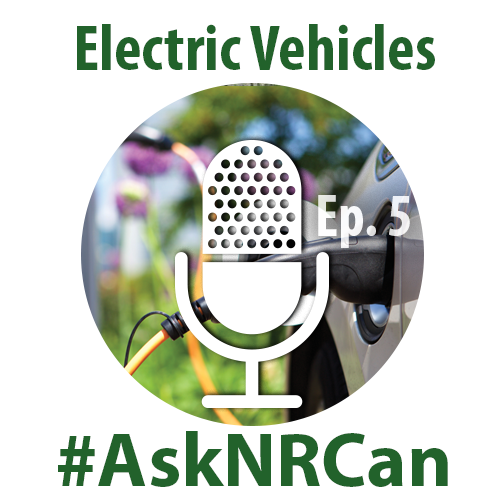 In this episode of Ask NRCan, Yves Madore talks about the most common misconceptions surrounding electric vehicles, from infrastructure to distance to charge time. 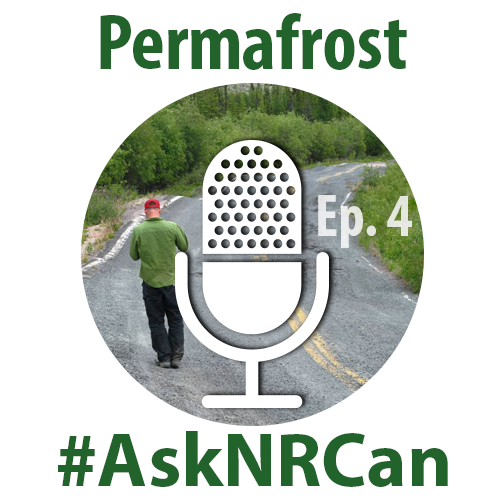 In this episode of AskNRCan, we talk to research scientist Peter Morse about climate change geoscience and permafrost research in the North. 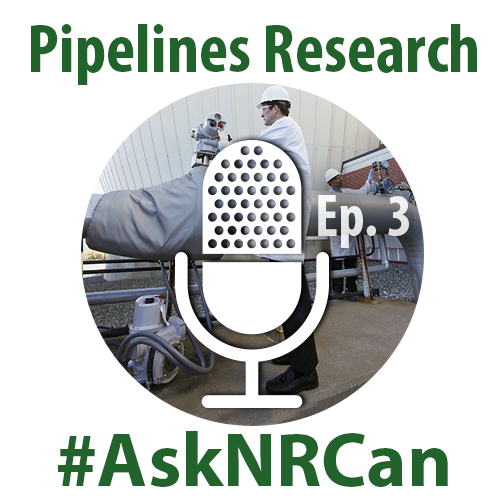 In this edition of Ask NRCan, we discuss advanced material research for pipeline use with Philippe Dauphin, Director General of CanmetMATERIALS. 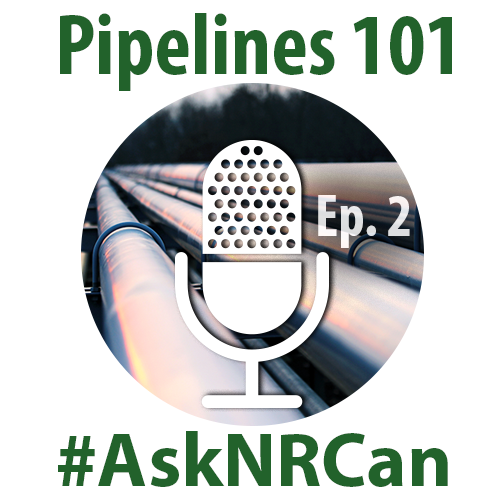 In this edition of Ask NRCan, researcher John Foran takes us through the basics of pipelines in Canada. 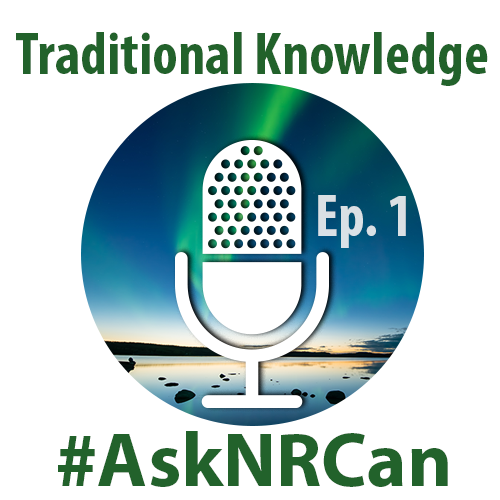 In this edition of Ask NRCan, Dr. Jennifer Galloway explains how scientists rely on traditional knowledge to complement and supplement the scientific work conducted at NRCan.